Jesús Fernández is Flamenco guitarist and composer, born in Córdoba (Spain). Formed in two lands of great guitarists; Almería and Córdoba. From a very young age he felt the call of Flamenco, beginning to play the guitar in a self-taught way and to join the rich movement of the Almería‘s “Peñas Flamencas”. 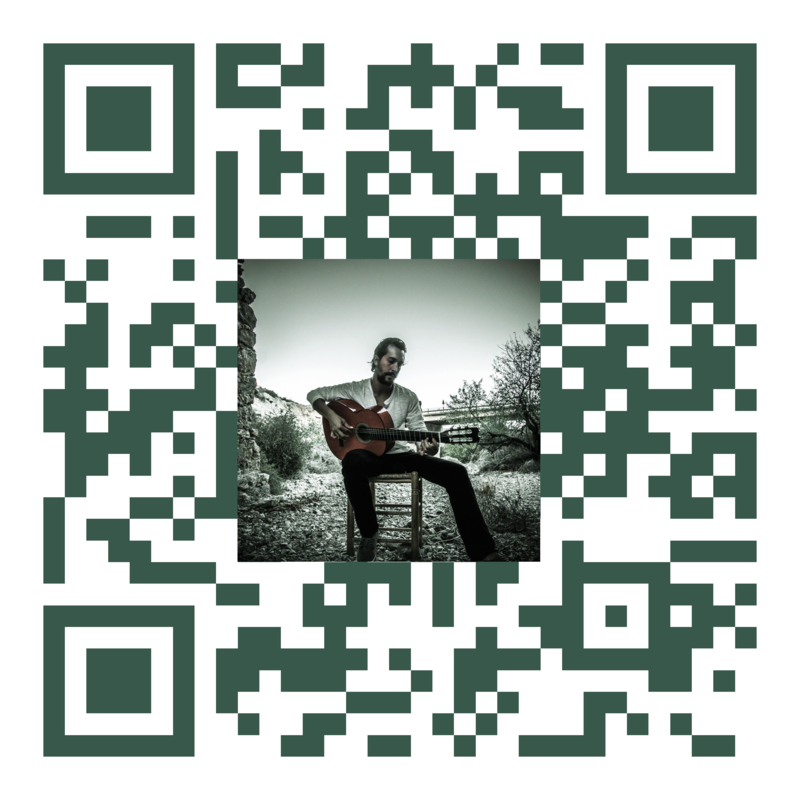 Posted in MusicTagged Aires Zapilleros, Almería, Andalucia, Andalusia, composer, Córdoba, Eres el verso, Flamenco, Guitarist, Guitarra, Jesús Fernández, ToqueBookmark the permalink.